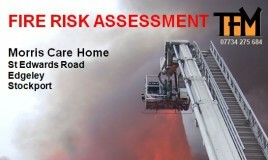 Fire Risk Assessments by Former Fire Service Fire Safety Officers. We are all fully qualified former fire officers. Our reports are FULLY explained to clients. 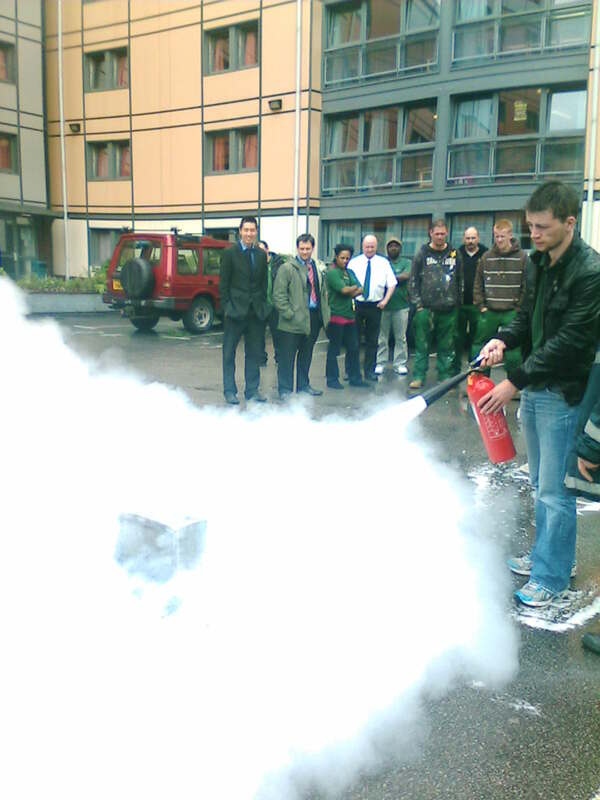 Fire Safety Training by Fire Experienced, Qualified Trainers. We will NOT BE BEATEN on price and quality of training! 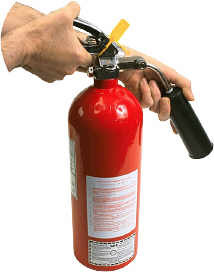 Fire Risk Assessments, Fire Safety Training, Fire Extinguisher Servicing. We can take care of ALL your fire safety requirements reducing your costs AND providing a professional, personal service. 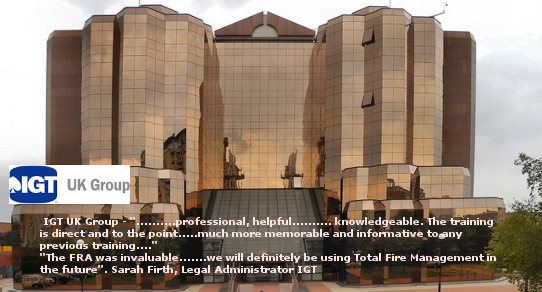 Why Choose TFM to Look After Your Fire Risk Assessment or Fire Safety Training? We will provide a personal, client orientated service with YOUR SAFETY being our goal. 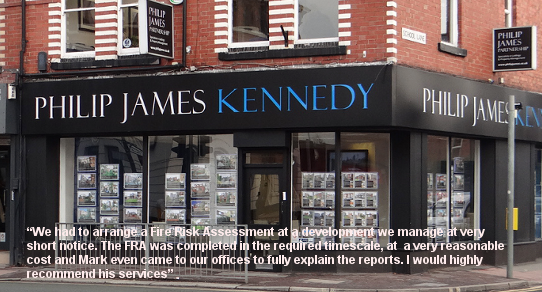 Fire Risk Assessments – These are normally undertaken by Mark Norgate. Mark is the director of Total Fire Management Ltd and is a fully qualified former Fire Service Fire Safety Enforcement Officer with over 10 years experience in assessing and completing fire risk assessments. Fees start from as little as £150. Fire Safety Training – These are usually delivered by Mark or a trusted, experienced associate who is also a former Fire Service training officer with a wealth of experience and knowledge of fire safety, fire behaviour, how to prevent fires and how to safely extinguish them. Fees start from as little as £12 per person. 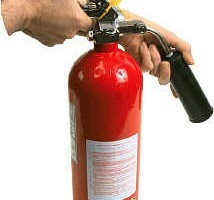 Extinguisher Servicing – Servicing is undertaken by a qualified engineer to BS 5306 at very competitive rates. 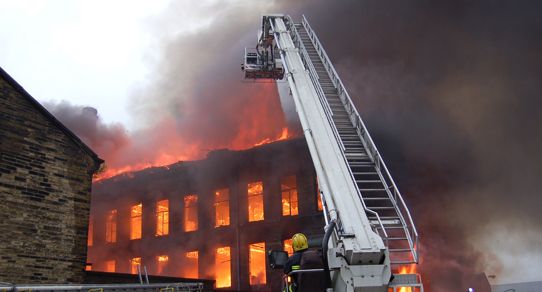 Our clients can be assured that they are working with someone who is a professional in fire safety, as opposed to someone who has merely been taught to carry out Fire Risk Assessments or has no practical experience of tackling fires or formal qualifications in training. * Free ‘basic’ servicing of fire extinguishers is subject to conditions including the annual review of the Fire Risk Assessment by Total Fire Management Ltd. Please contact us for details.